A big ‘thank you’ to the Digital Media Licensing Association for hosting such a great event in sunny Southern California! 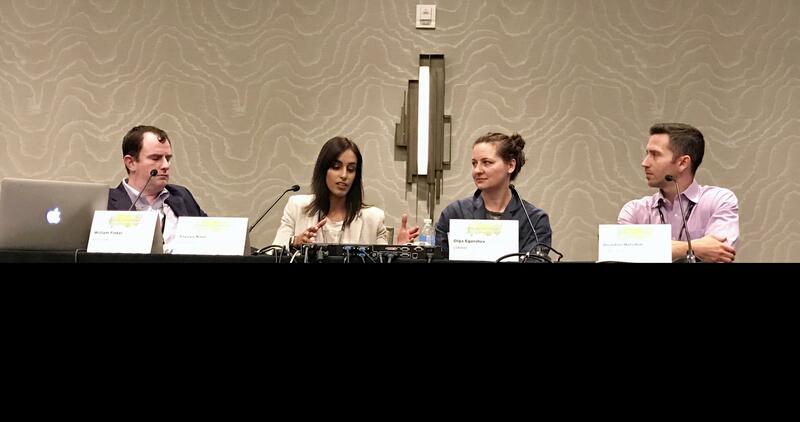 Our very own general manager Preeya Naul joined an esteemed group of panelists to discuss monetizing user generated content. We look forward to continuing the discussion at this evening’s reception.